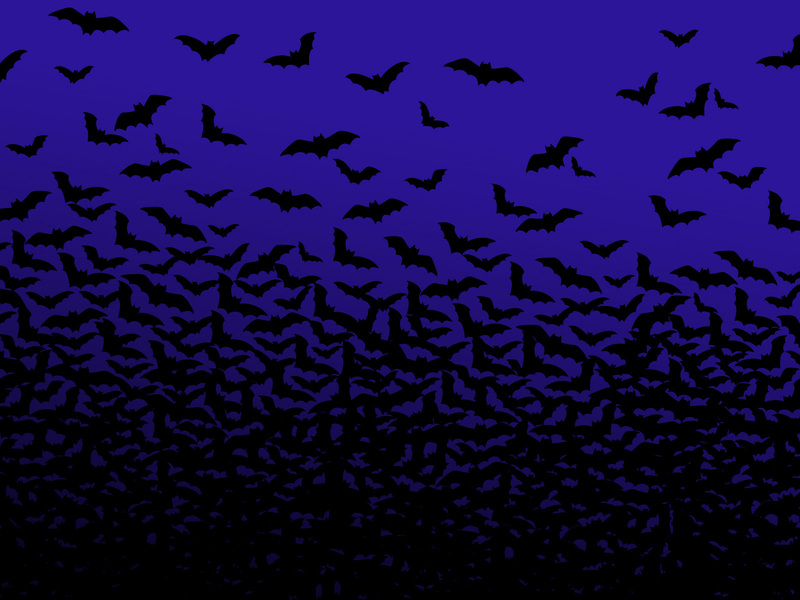 Bats Are Good. . HD Wallpaper and background images in the हैलोवीन club tagged: bats halloween wallpaper. 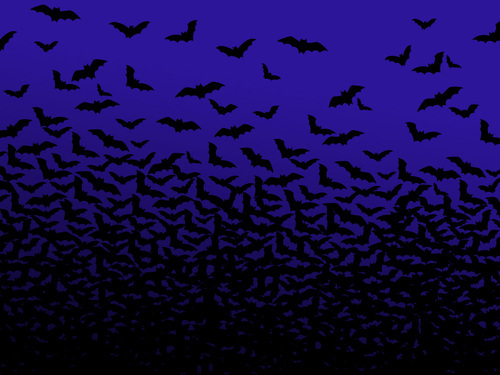 And why are bats good may ask? They eat mosquitoes....lots of them!